A delicate blend of uniquely aged tequilas, all aged in small white oak barrels for a minimum of 12 months. 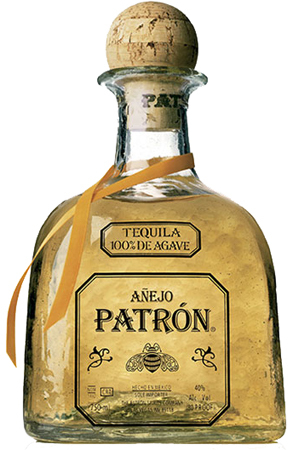 Similar to winemaking, each vintage of Patron Anejo is carefully blended to produce a smooth and sweet tasting tequila. It's distinct oakwood flavor complemented by vanilla, raisins, and honey with a caramel and smoky finish makes it perfect for sipping.